New Delhi : Inderjit Singh Sandhu, one of the masterminds of the sensational Nabha jailbreak in Punjab, has been arrested from the Indira Gandhi International airport in Delhi, Punjab Police said on Wednesday. Sandhu, against whom a lookout notice was issued by the Punjab Police, was detained by immigration authorities after it was found that he had travelled from Jordon to New Delhi on a fake passport. The accused was arrested by Punjab Police on Monday night and brought to the state for questioning. He was remanded in three days police custody on Wednesday. Sandhu, an alleged accomplice of fugitive gangster Vicky Gonder, was accused of providing logistics, funds and safehouses for the five prisoners and conspirators who escaped from the maximum security prison in Nabha town, 90 km from here, on November 27 last year. 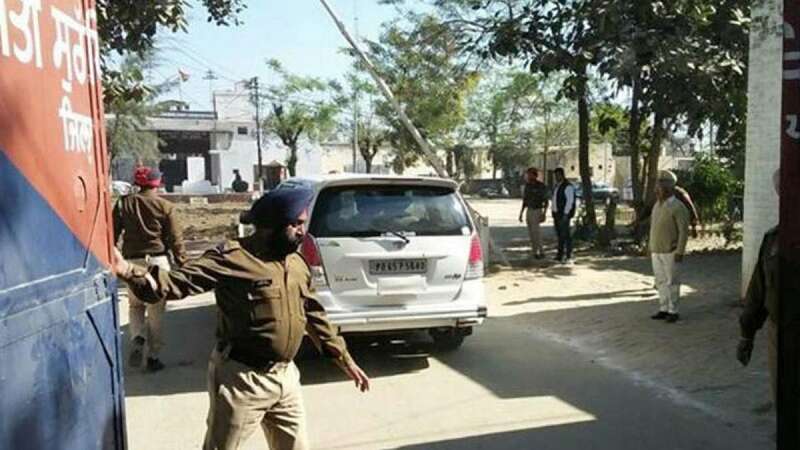 Police said Sandhu faces other criminal cases in Punjab as well.